It has been clear for a long time that League of Legends is not the most popular game anymore. There’s too much competition coming from battle royale games like Fortnite and Apex Legends. 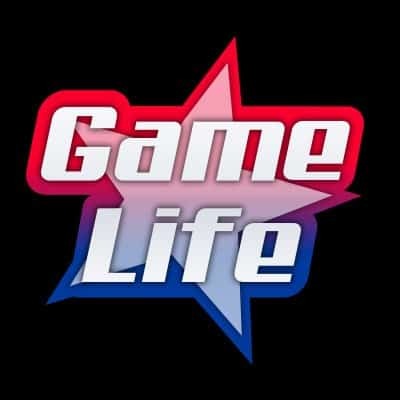 However, streamers who have made a career playing it will not let this game die. Specifically, Tyler1 and Yassuo have come up with creative ways to get more attention to the game. 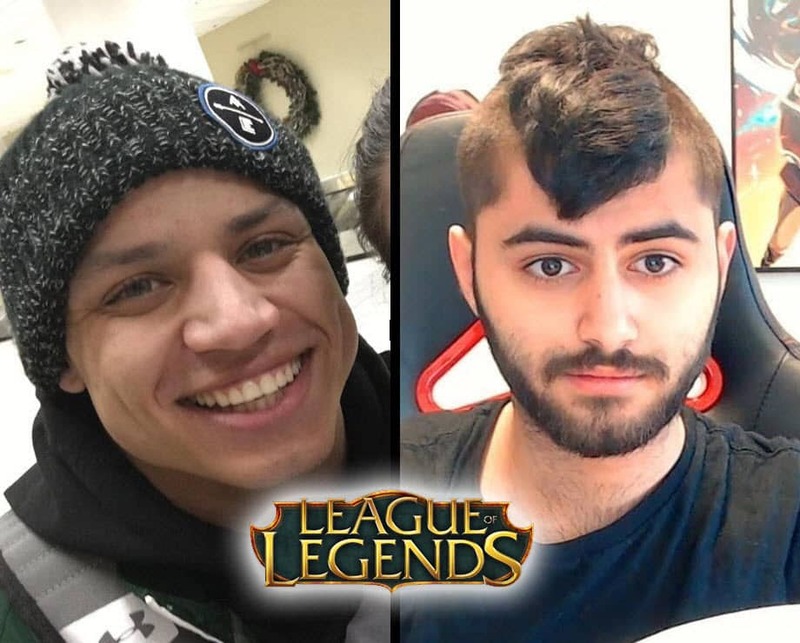 Are Tyler1 and Yassuo the Saviors of League of Legends? Tyler1 has become one of the most followed and beloved League streamers over the years, and recently I would say he has surpassed legends like IWillDominate and ImaQtpie. His personality alongside his great mechanics have made him a staple. Even after League banned him for a year because of toxic behavior, fans stayed around. Yassuo has also become such a beloved character in the community, his reactions and sincerity are golden, and if you actually want to see Yassuo playing (and not your solo Q bunch) he’s the man to watch. These guys have done a lot to make the League community grow, and maybe it will be up to them to keep League of Legends strong. It can’t be denied that League of Legends is an “old game”, and by all mean I don’t mean this as a way to say it’s bad. But it has been around for almost 10 years. That is way more that I can say from almost any game. Only coming to my mind are Starcraft and Super Smash Bros Melee with similar longevity. League had it’s biggest boom in 2013 thanks to the servers growing worldwide. Players were getting good enough to make amazing and flashy plays consistently. After that it remained consistently at the top for a few year until approximately 2017. Everyone thought Overwatch would be the death of League of Legends, but it wasn’t. 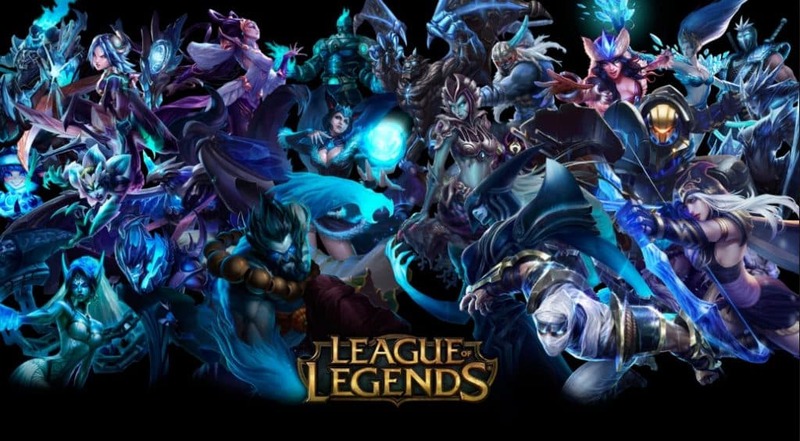 League offered a better and more consistent competitive environment and still had a lot of interesting champion choices and in-game developments. Making each match different from one another. However in 2017 came, a new and more powerful contender. Fortnite Battle Royale. This new interesting and flashy game caught the attention of all the League players who maybe were bored of the game. They were looking for something new and fresh. Many players said this was for the best, as after the Fortine’s release League’s community was more mature. The game was not ruined by troll players as often as before. But then another great game was released Apex Legends, cutting short League’s player base again. Suddenly, League of Legends was not at the top anymore. To be honest, Riot Games has had a system for years to prevent its game to ever becoming stale. That is to always maintain it and patch it frequently. Since it is always unbalanced, there are characters who will always be played just because they are better, and if you change those characters every patch, you will be playing with different characters each patch. This was very effective up until recently. However, since Fortnite and Apex Legends releases, League’s community has basically become old players who had played it for years. Even if you play different characters every few weeks, eventually you will see them all, and that’s the point where League becomes stale. Tyler1 and Yassuo, LoL saviors? Both Tyler1 and Yassuo recently made a bet to see which one could climb higher in the ladder in an unranked account, without using their main champions during all March. Eventually, Yassuo won, and now Tyler1 owes him $10000. And during this month, in a time when League players are dropping the game, their twitch account grew higher and higher in views. People actually enjoyed the dynamic of the bet. And the situation made many gamers talk about it, thus, spreading the word of LoL. It is obvious that their personalities and dynamic, more than the game itself, were the ones who propelled all those people to watch the stream. Everybody wanted to see the loser’s side. Whether it would be Tyler1 screaming from the top of his lungs and blaming his “trashy teammates”. Or Yassuo making excuse after excuse. Maybe this is exactly what this game needs. Strong Personalities to keep it going. This is not even the first Crossover for these streamers; they have faced each other in All Star and Twitch Rivals events. Other streamers like VoyBoy, Pokimane and BoxBox have constant participation with Tyler and Mob, and with the community as well. Maybe the solution for Riot Games to save their game from oblivion is to give the lead to these guys. Since the community responds so well to them, and admittedly they have done this a lot more than previous years. But it is still not enough. I would like to think that League of Legends is still a great game that has a lot to offer, but we need streamers like Tyler1 and Yassuo to maintain the community as good as it once was.